We are your only destination for top level service, high quality advice rental and sales solutions for your business. South Island Forklifts has been the South Island’s leading independent forklift company since 1999. 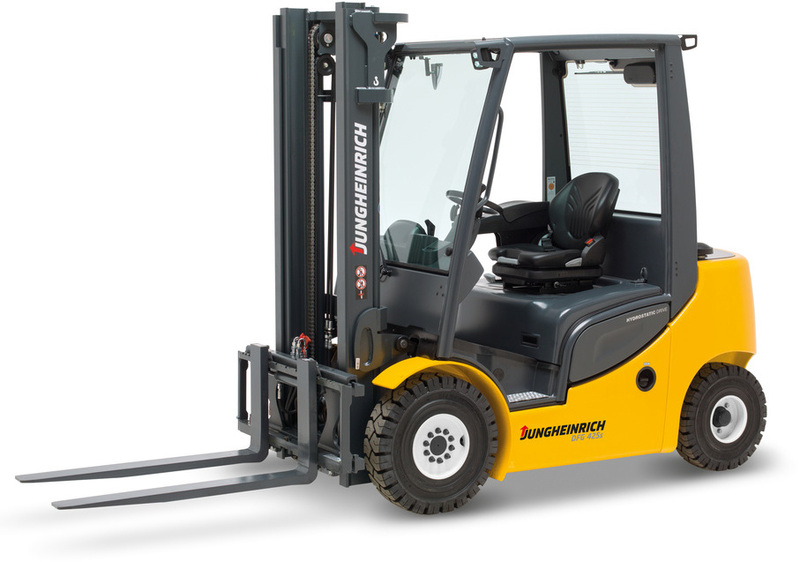 We are agents for both new and used forklifts from top quality international brands Jungheinrich, TCM and UniCarriers. At South Island Forklifts, we pride ourselves on offering you the best solution for your material handling requirements, along with unsurpassed service, high quality advice and hire or sales solutions tailored to the needs of your business. With two South Island service centre locations, Christchurch and Timaru, mobile technicians and a strong forklift servicing network we are able to support our customers with all their forklift needs. Whether you are looking to buy a new, pre-owned or imported forklift, we can assess your needs and advise on the best fit-for-purpose forklift. 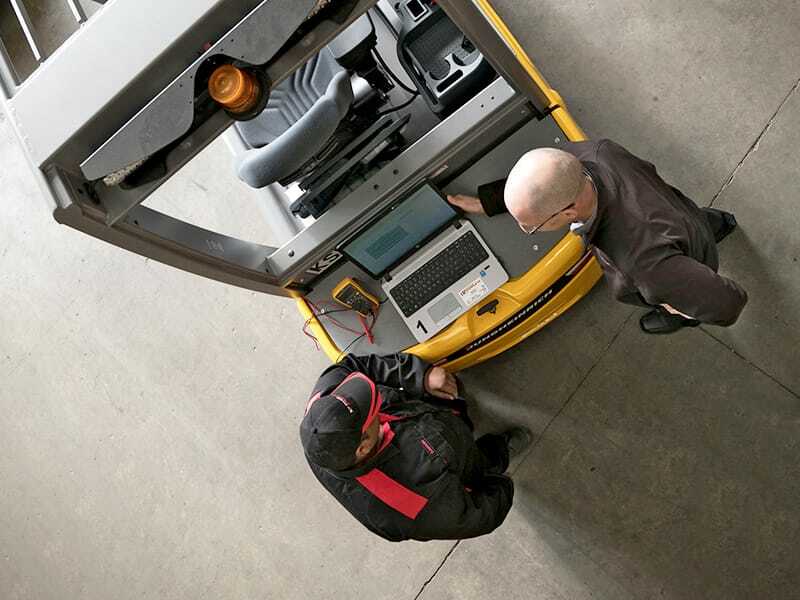 We only work with the best, quality forklift manufacturers who are always upping the stakes with new technical innovations, and manufacturing to rigid safety standards. We also sell a range of quality, certified pre-owned equipment which is fully checked and serviced before delivery. Also having our own specialised forklift transporter makes delivery just that much easier and quicker. Want to try before you buy, the flexibility to change equipment as your business grows, to cover a seasonal peak, or to free up capital, our competitively priced forklift rental service gives you options. Whether you are looking to hire for a few hours or a few years, we have a rental option to suit. We will also take care of maintenance as part of our rental agreement. Now you've made the decision to buy or lease a South Island Forklift product it’s time to consider your options for acquisition. We offer flexible finance options to those who meet our terms and conditions. We take the hard work out of financing by connecting you with creditworthy and experienced providers who work with you to choose the best finance option for your business. 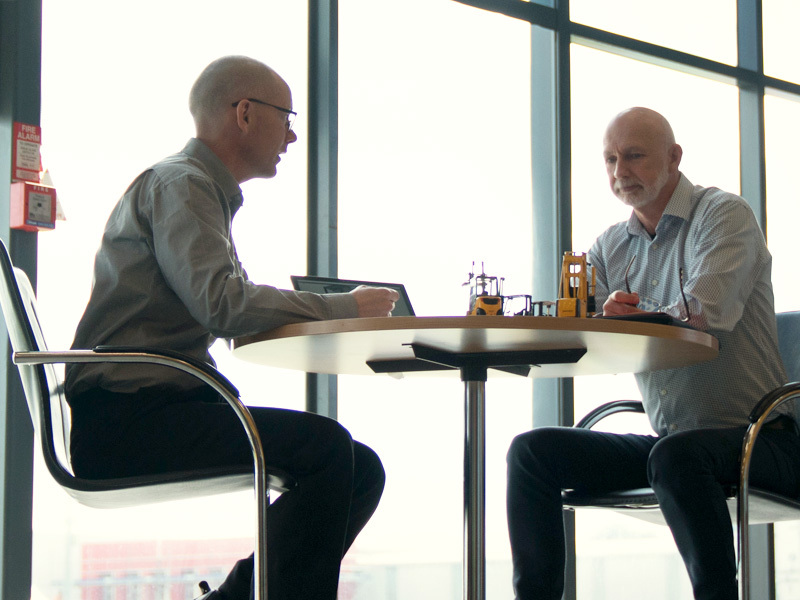 Our service promise covers servicing, parts and fleet management.